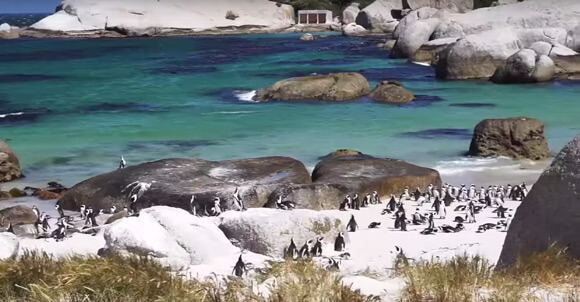 The “Hello From” saga by Ilovegraffiti has presented their latest update dedicated to Cape Town. 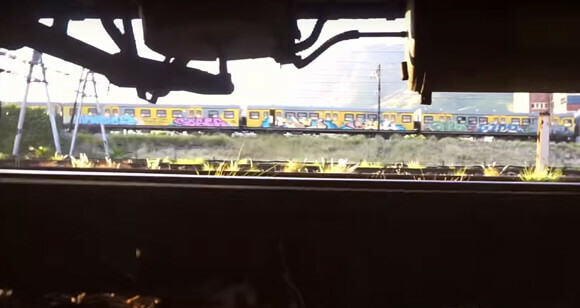 A brief view of the reality which can be witnessed in this South African city and its graffiti scene on trains focusing on the crews DRS, BM45, QK, 40HK, VIPERS, CLUBS and WMD. They let us see some of the peculiarities of the graffiti and the everyday life in the southern most city on the African continen. Acid has been going for years now, much much respect!